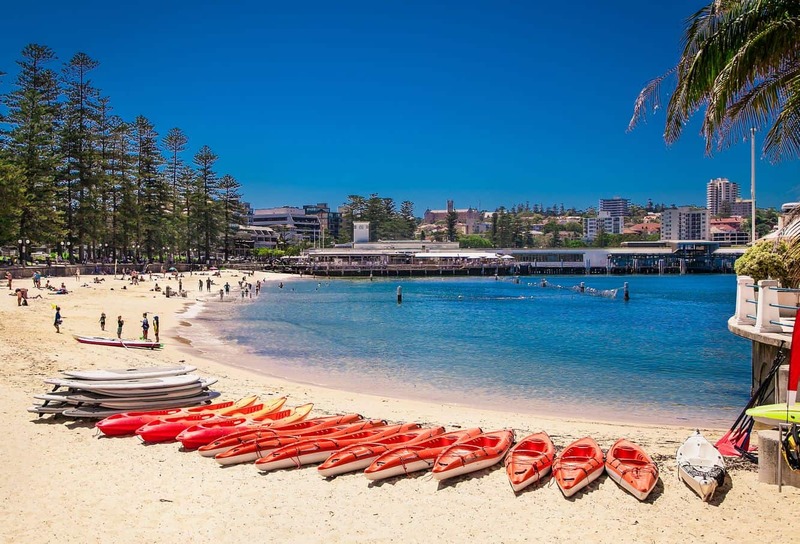 Manly Beach is a popular destination to explore, play and stay while enjoying some of Sydney’s most stunning locations. 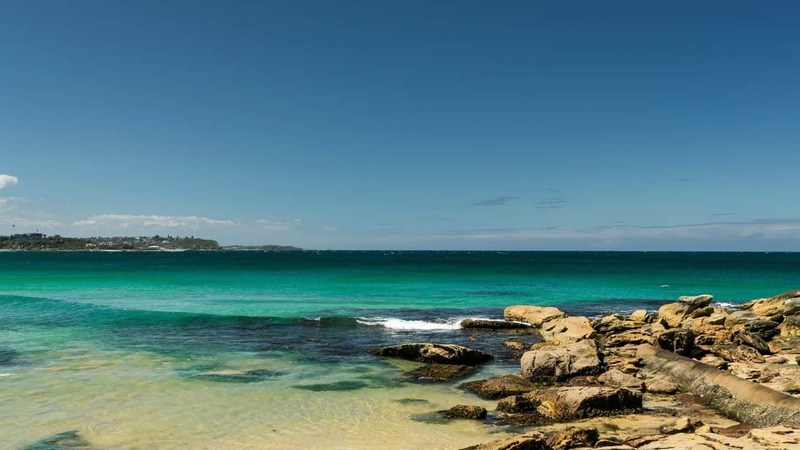 This breathtaking beach makes up part of Australia’s East Coast and is among one of the popular Northern Beaches. 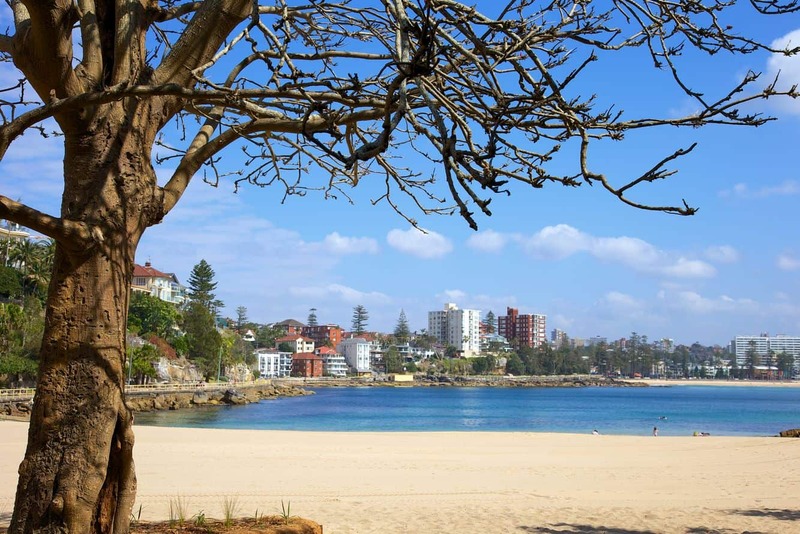 This beach stretches from Queenscliff Beach to North Steyne Beach, making it a perfect paradise for nature lovers and beach-goers. This renowned holiday destination was named in honour of the indigenous people who once called the area home. 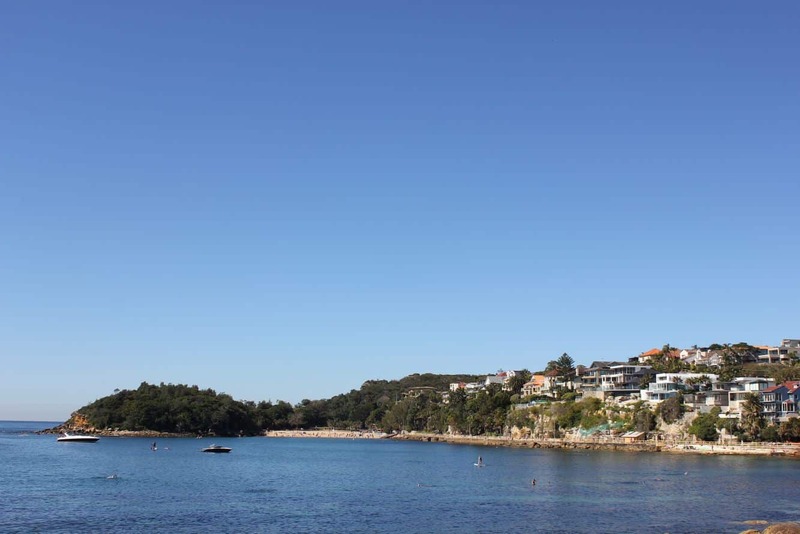 The beach, which was named by Captain Arthur Phillip, was inspired by words that spoke about a manly behaviour and unbridled confidence, hence the name Manly Cove. 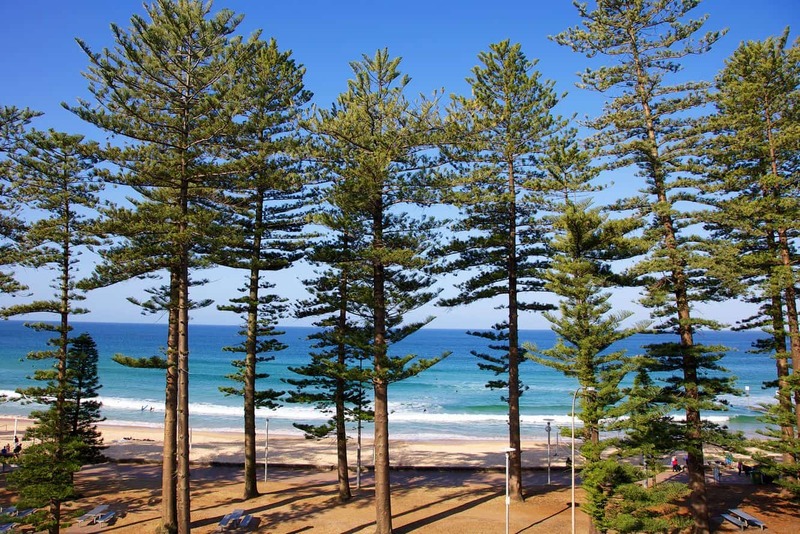 The beaches history dates back to 1903, and this was the very first seaside resort to encourage swimming and surfing in those days. 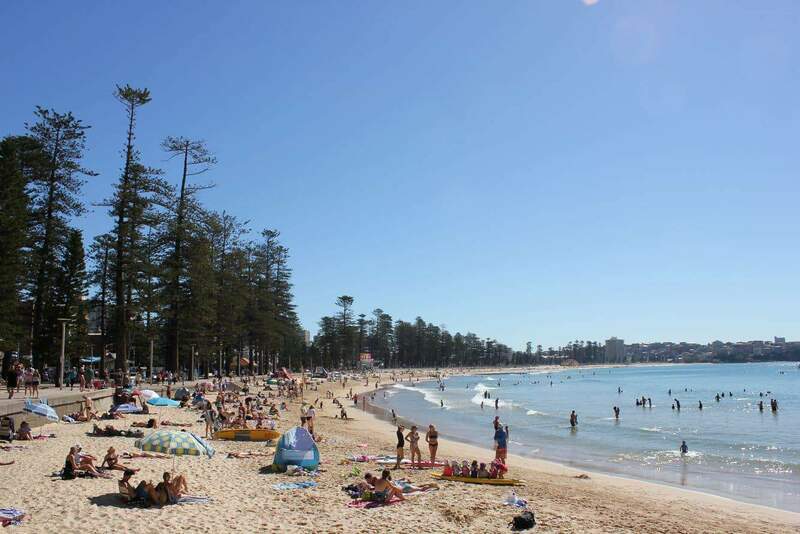 It is little wonder that Manly Beach is, today, quite popular with surfers looking for the perfect break. 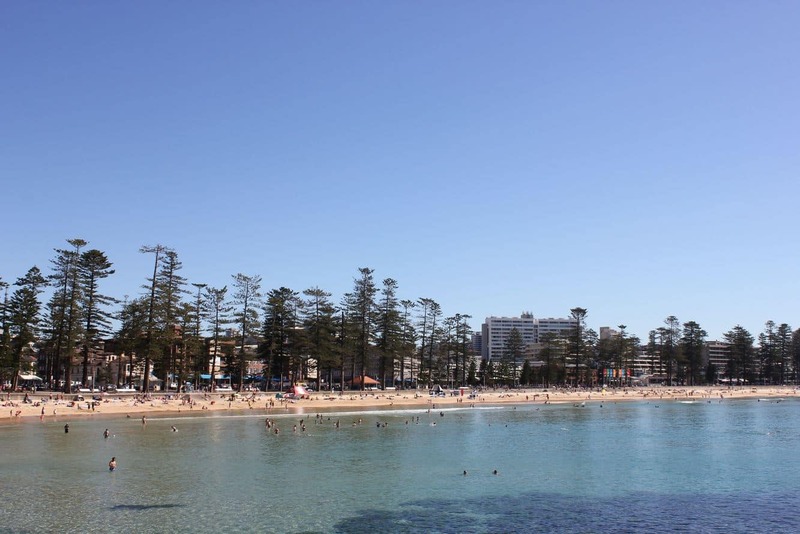 Take the ferry ride to the beach and start off with a stroll on The Corso, a pedestrian-only strip that is home to tens of shops. These range from surf shops to gift stores, bars, cafe sand a supermarket. Get your beach gear from any of these stores conveniently and head on right to the beach. 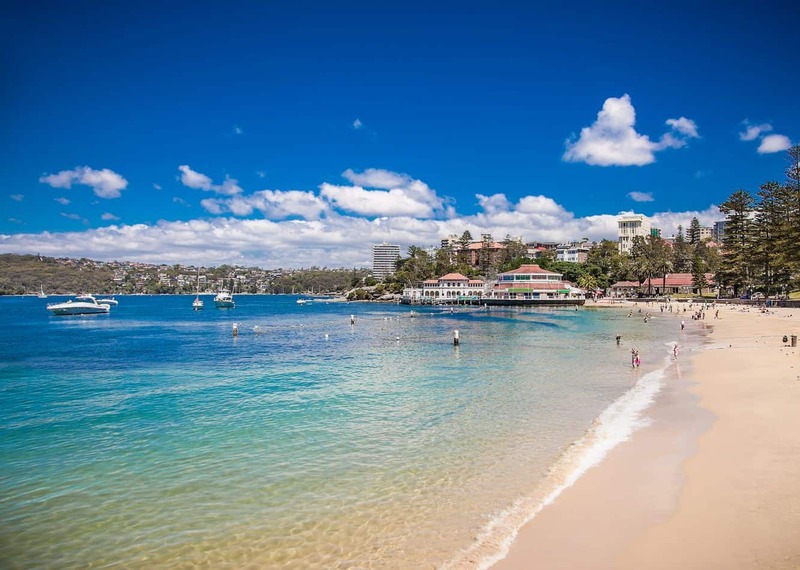 On arrival at Manly Beach, nothing beats the spectacular views that make up this golden shore. The pristine sands stretch for three kilometres along the sea’s clear waters. 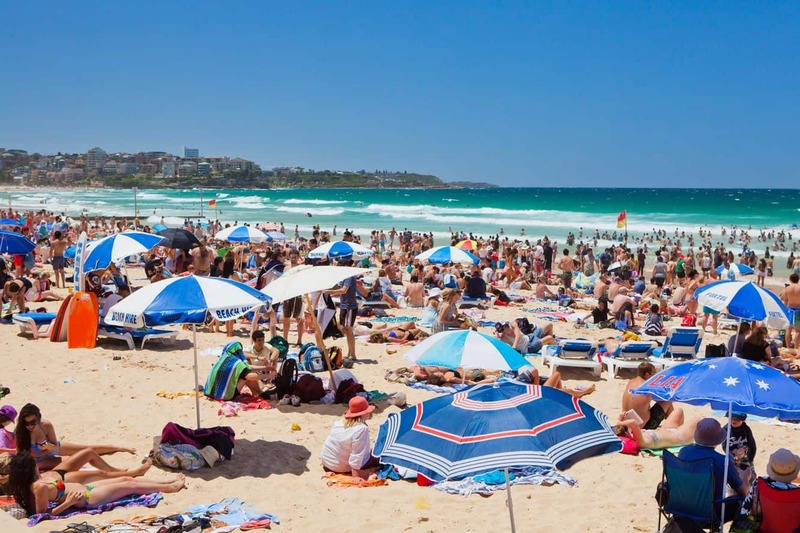 Enjoy sunbathing on the beach with the option of renting out chairs and umbrellas from vendors along the beach. 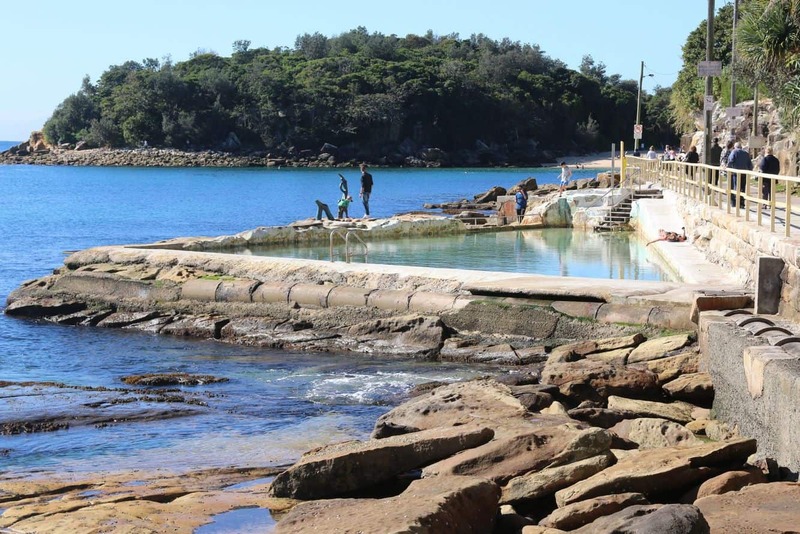 Alternatively, head out to the patrolled swimming areas and enjoy a dip in the water to cool off the summer heat. 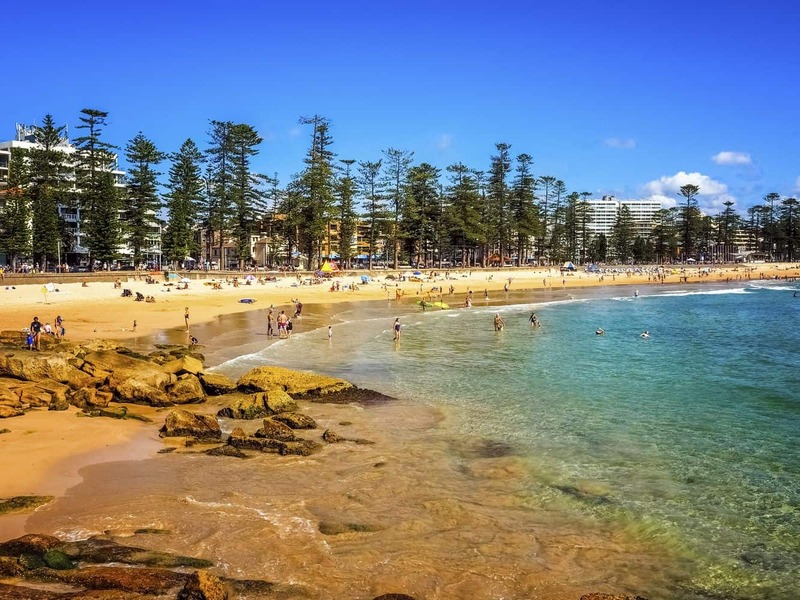 A trip to Manly Beach is incomplete without surfing, this beach has consistent swells that create the perfect conditions to ride a wave. 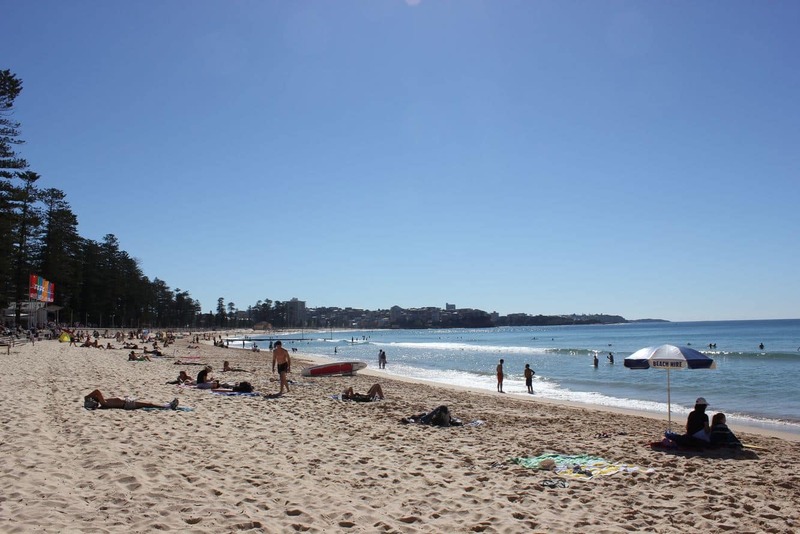 The sheltered areas of the coastal line are ideal for beginners who are learning how to surf. 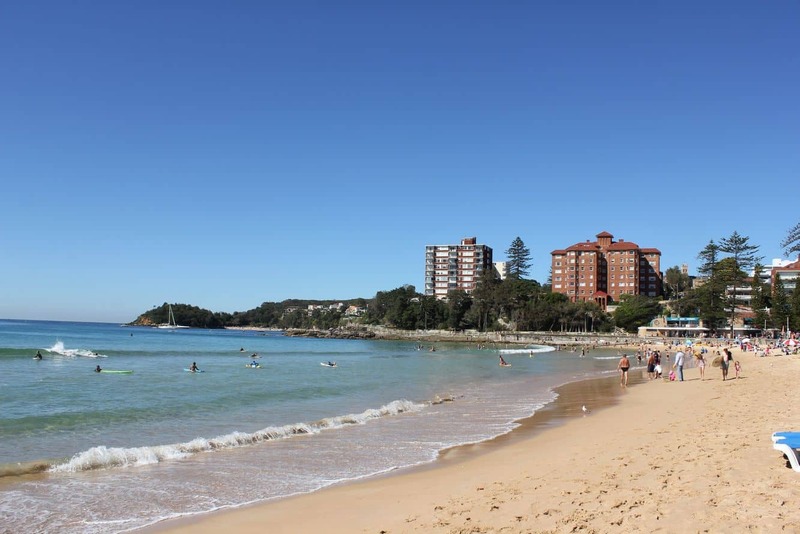 Some of the facilities available at Manly Beach include public toilets, showers, picnic areas, electric BBQ, a kiosk and garbage bins. 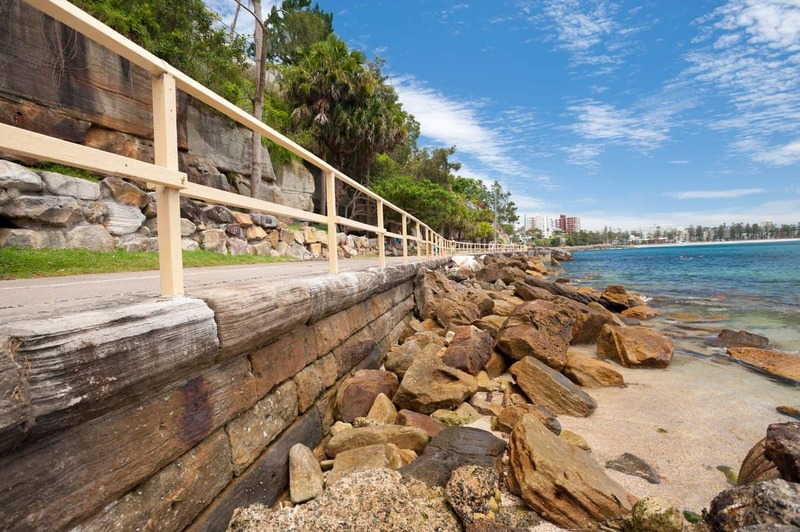 The beach is easily accessible from Sydney, and is within walking distance of other beaches in the region.